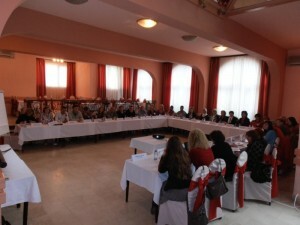 The main objective of the conference was to exchange experiences, knowledge and best practice examples in the provision of social services in Montenegro and Serbia: in particular, services characterized by the cooperation and partnership between civil society organizations and relevant institutions of social protection. Fund for Active Citizenship – fAKT, held a conference last weekend (6th and 7th April), which gathered the relevant social actors from Montenegro and Serbia: representatives of institutions at national and local levels, non-governmental organizations active in the provision of social services, altogether with representatives of UNICEF and UNDP Offices in Montenegro. During the conference, which brought together more than 40 representatives of these institutions / organizations, participants discussed about the specific challenges in providing services and opportunities to enhance cross-border cooperation. 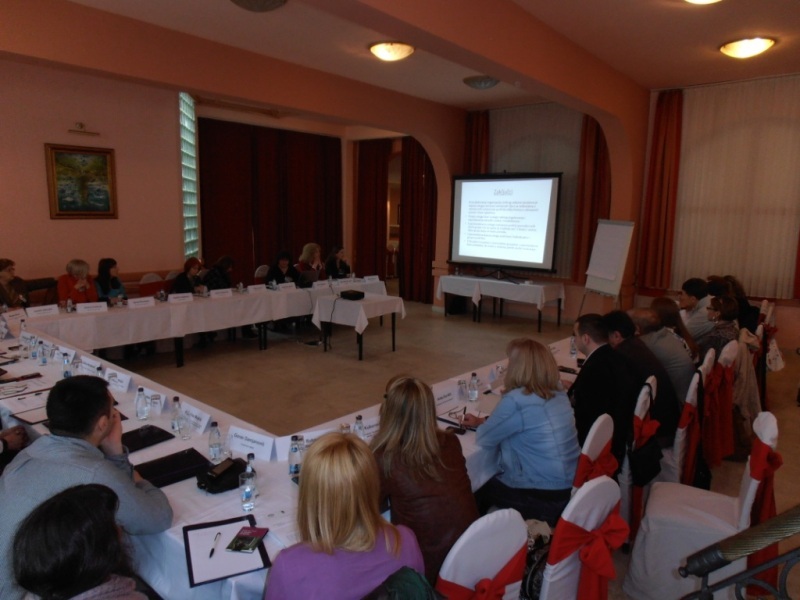 The event was carried out in the framework of the project “Partners in Social Transition”, support by the Balkan Trust for Democracy (BTD) and in cooperation with the Balkan Community Initiatives Fund (BCIF).